It's time for another round of Monthly Favourites! 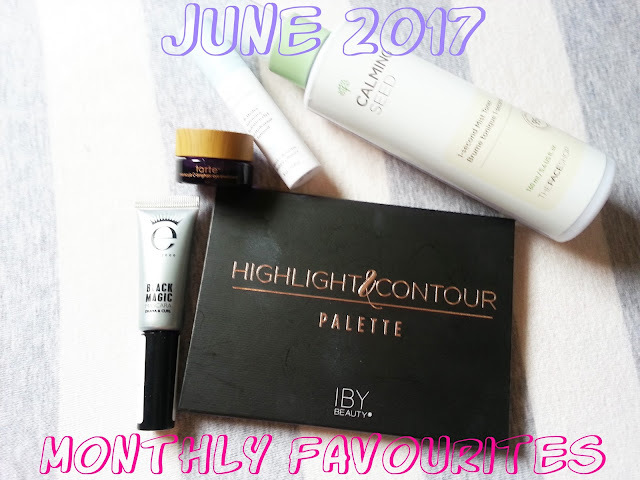 These were my favourite products for June 2017! 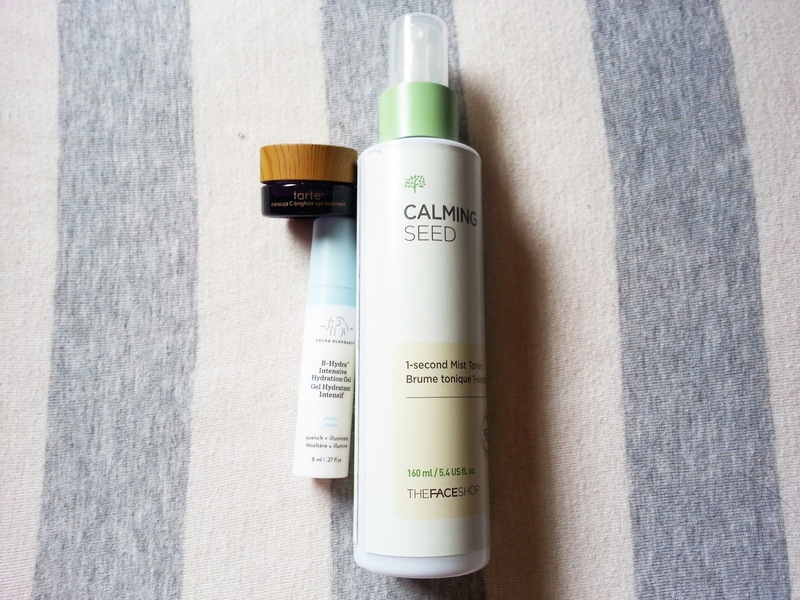 I picked out 5 products that I was constantly reaching for during the month. I did a full review on this here. I can't stop reaching for this mascara! It fans out my lashes, it makes them look volumized and full. It's a really deep black, and it does not budge all day. It is a little difficult to remove at the end of the day, but with some makeup remover, and balm cleanser, you're good to go! This was from the Boxycharm box in May. I didn't use this much for contour in June, but I used it a lot as eye shadows. I would use any of the contour shades in my crease, and then I would use any of the highlighting shades as my lid colour. Sometimes I'd mix them, sometimes I'd just use them individually. But I used them a lot throughout June! This was really hydrating under the eyes! I had some dry patches and within a few days, they were completely gone! It soaked well into the skin and I could wear it under makeup! I didn't find this to be intensively hydrating, but I really enjoyed wearing it under my makeup. It kept it looking smooth, and never pilled on my skin. I also have a review here! This was sooo handy to me this month! I've used it as a facial mist, either before skincare, or while wearing makeup, and it always hydrates the skin. But, I got a sunburn during June, and my poor shoulders and back were so red and painful. I sprayed this on those spots, and did it ever give some relief! It was cooling, and definitely calming to the skin. 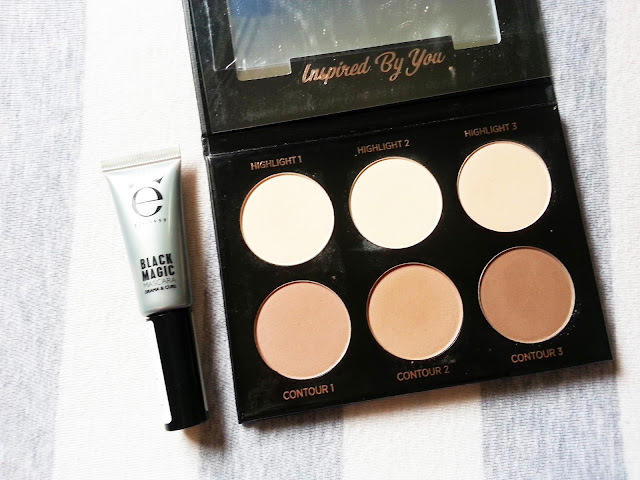 It became multipurpose for me, and I really liked using it in June!